We are a family owned business and have been servicing Residential and Commercial customers in the Mississauga, Brampton, Oakville, Burlington, Milton, Georgetown, and Etobicoke since 1990. 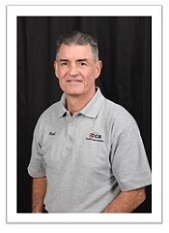 CCS specializes in Carpet & Upholstery Cleaning, Area rug cleaning, Carpet repairs and Flood damage. We are an IICRC Certified Firm. The IICRC (Institute of Inspection, Cleaning and Restoration Certification) is the authority on carpet cleaning throughout the world. Trust the experts at CCS to ensure your carpets are cleaned professionally. Call us today to see how we can help your carpets look like new again. 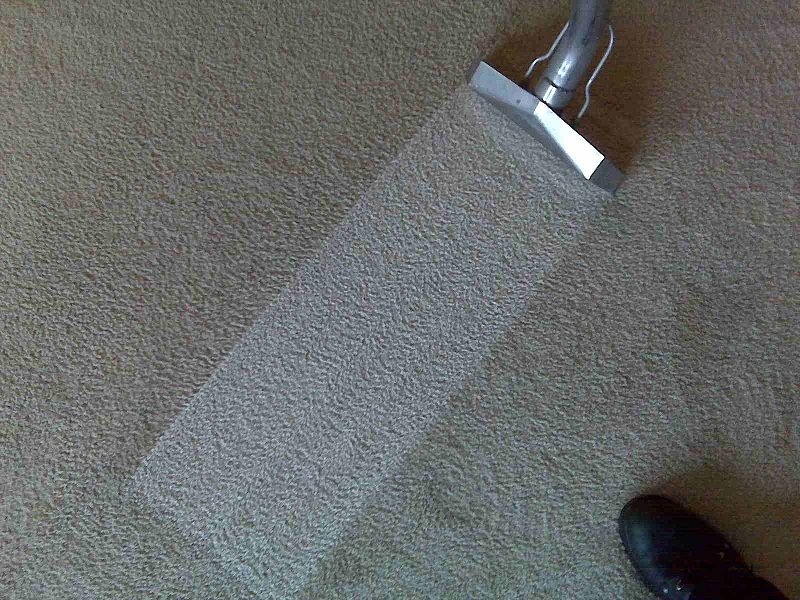 Carpet Cleaning Solution uses the latest in deep steam cleaning. Hot water extraction also known as, deep steam cleaning is the number one recommended cleaning method by most carpet manufacturers. Let Carpet Care Solution improve your image, extend the life of your carpet investment and improve air quality in you working environment. Carpeting should be steam cleaned before they become visually soiled to prevent abrasion wear and remove allergens. At Carpet Care Solution, we have many years of experience in keeping your carpets clean. Over the years, we have heard many different carpet cleaning tips that you can easily use at home. When it comes to high-quality rug, upholstery and carpet cleaning services, trust the experts at Carpet Care Solution. Our professional carpet cleaners will make sure the right cleaning methods are used to bring out the best in your rug or carpet. No matter what kind of carpet you have, we can give it a new lease on life. CCS has helped many business across the GTA. Delivering premium cleaning quality since 1990. Follow Carpet Care Solution on all of our social media channels. 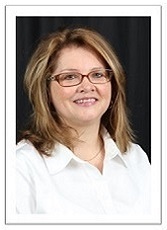 Read some of our Carpet Cleaning Reviews throughout the years. 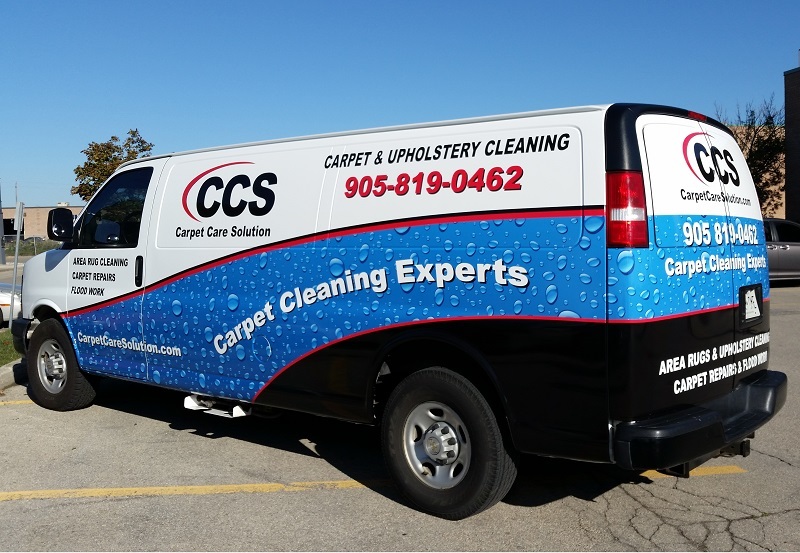 Mississauga Steam Carpets | Carpet Cleaning Oakville | Carpet Cleaning Brampton | Burlington Carpet Cleaning All rights reserved.